Getting a tattoo in Bangalore is increasingly becoming the norm as more and more people choose to get inked as a form of self-expression and in some cases as a way to rebel against orthodox societal customs. Statisticbrain.com reports that 45 million Americans currently have a tattoo that is roughly 14% of the population, and a similar trend is in India as well. Tattooing refers to the art of creating images under the skin by use of a needle gun and indelible ink. Tattoos used to be the forte of biker gangs, people in prison, the Yakuza mafia, and other unsavory types. However, regular people and even professionals like doctors and lawyers are getting tattoos in droves to the effect that 40% of persons aged 26 – 40 now sports at least one tattoo. A tattoo artist uses a needle gun to create permanent images under the skin. Tattooists are professionals that create images on skin according to requests and specifications that they receive from clients. The client may come to the tattoo studio with their preferred image, or select a design from the tattoo designers portfolio or stock of pictures. The best tattoo artists in Bangalore can also customize a design as per the client’s requests. Famous artists always provide a personalized tattoo design for each and every customer. Now-a-days 3D tattoos are very popular. 2. Use Bangalore tattoo artists that you have been referred to by friends whose ink you admire. A small permanent tattoo will set you back INR 2000 while a large one costs around INR 10000. 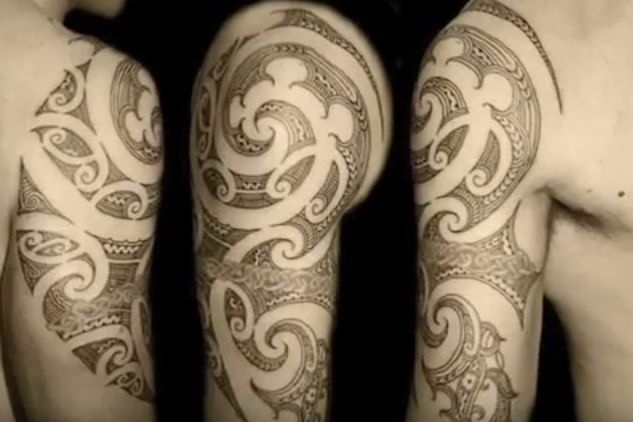 As per the design, size and the body part the cost of tattoo in Bangalore may get vary. However, there are many tattoo places offering temporary tattoo design and is a popular trend these days among kids. Temporary tattoos are cheaper in price as compared to the permanent ones.